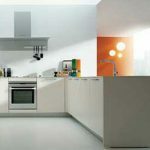 In today’s world, many people are seeking to have more rooms in their homes wherein they can pour all their artistic taste and creativity, making each room unique. One room that has become increasingly popular in this regard is a sunroom. This type of room provides an alternative for homeowners to have another venue for special occasions, parties and many other important gatherings. A sunroom can be a vibrant and welcoming place for you, your family and guests, with natural sunlight streaming in and beautifying the furnishings. You may already have a vacant room receiving direct sunlight which can be converted into a more enjoyable and functional room, and one that will surely get used. You can also add one! Most home owners simply want to have a home they can be proud of, and one that they and others will love to enjoy. It is the ultimate “great room,” that can function by day in the natural radiance from direct sunlight, or at night through the use of moonlight, candles, and/or other luminous lighting effects of your choice. Adding to these benefits, an enclosed patio gives an alluring invitation for all, to simply feel at home due to the wonders of nature they are going to enjoy, without the annoyance of flies or mosquitoes! You can make this room comfortable as well as beautiful with your creative food arrangements, entertainment modules and handsome furnishings – you can make it yours, and others will love it, too! They can also be used as a “holding” room, to keep your food available while you or your family or guests still wander in and out. 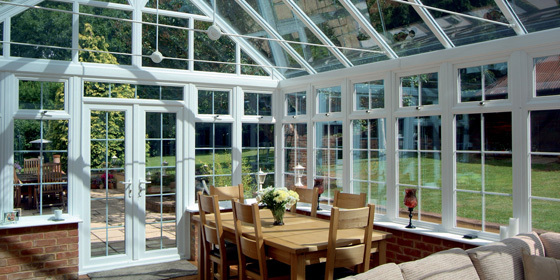 If you happen to have a vacant room in your house that you are not really using, consider converting it into a sunroom. 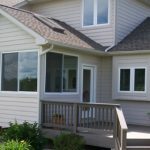 With the benefits stated, it will then depend on your decisions and preferences as to what to include in a sunroom in your home. Sunrooms can be built according to your tastes and preferences regarding design, the number of rooms and walls, and even the choice to either enclose it or just a portion of it. 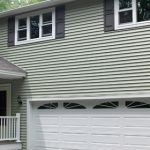 Comfort, beauty, ease of traffic in at out of your home, increased functionality for however many seasons you desire – what more could a homeowner want? 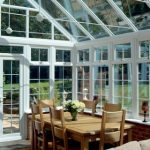 Well yes, there is the point of potential resale of your home down the road, and a beautiful sunroom will be a value-added asset!